I got so much for my birthday & a lot of it was so unexpected! & i love absolutely everything so i thought i would share it with you! I got 3 Links of London charms for my birthday, yes 3! I couldnt believe it either! 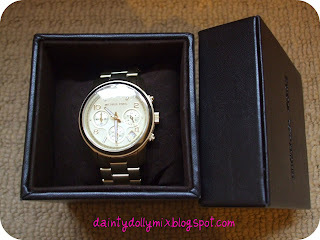 From my gorgeous boyfriend James, i got a Michael Kors watch which i have been lusting after for months & also some money, which i bought one of my other presents with! I always thought i wanted the black with white skulls but the gorgeous Milly finally tempted me to get the cream & i absolutely love it - super gorgeous! Last but not least has to be my most favourite present, a Louis Vuitton Speedy 35 :) Now this is a bag that you either love or hate! I personally love it, & cannot wait to take it on its first outing! I love this bag so much, & again have wanted this for such a long time! So thats it for my main presents, i hope it has been worth the wait! I also received lots of other goodies, including a Mahooosive me to you teddy! Suprisingly i didnt get much make-up for my birthday! Which i am happy with as i think my collection is getting completely out of control! I had an amazing 21st birthday and would like to say thank you to absolutely everyone who wished me a Happy Birthday - love you all! Nice!!! More and more I'm wanting an LV :) That scarf is just amazing, love the cream! Hope your 21st year is the best yet! Wow, you couldn't ask for better presents really! Amazing! Glad you had such an amazing birthday, you deserved it! You clearly were treated like the pretty princess you are!! Yay for the McQueen darling. I'm so glad you got one, you will love and treasure it forever & ever! And you know I LOVE a bit of LV arm candy...eeeek! Glad you had a very special 21st hunnie. @Milly: Thank you so much for your wonderful comment goreous! The Mcqueen is absolutely beautiful - thank you so muc for persuading me into this one chick! I loves it lots! You definitely need to get a LV missy! I know that you would love & rock it! I love the watch and I now have a Mcqueen scarf on my wish list. 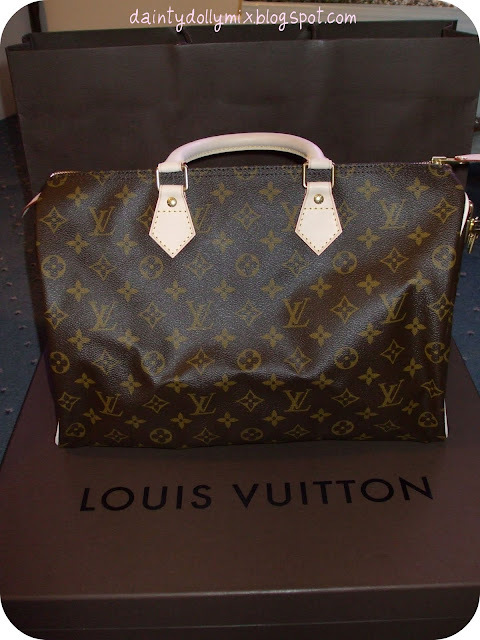 I'm on sure on LV bags, I don't dislike the, but at the same time I don't think I could see my self with one. 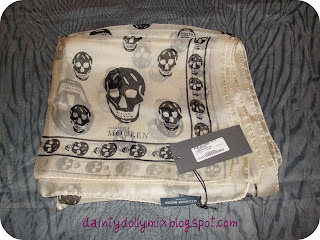 Great Alexander McQueen scarf! I think you made the right decision, the cream with black skulls looks so hot! Amazing presents! 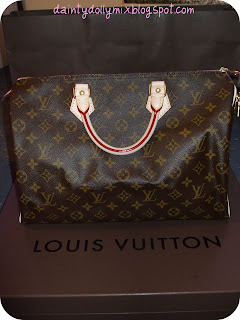 I have saved all my pennies & going to get a LV Speedy next week...can't wait!